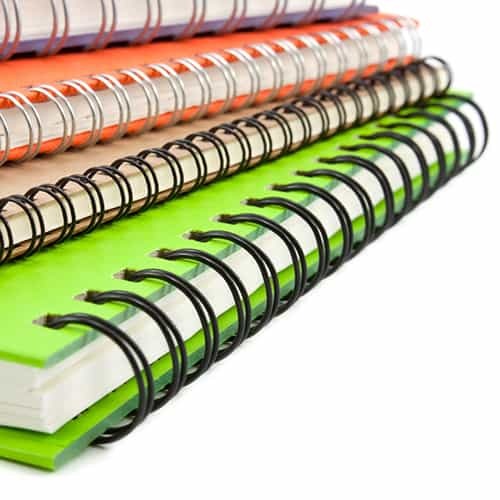 Pro-Binding is a leading manufacturer and distributor of report binding systems, custom report covers, and binding supplies. 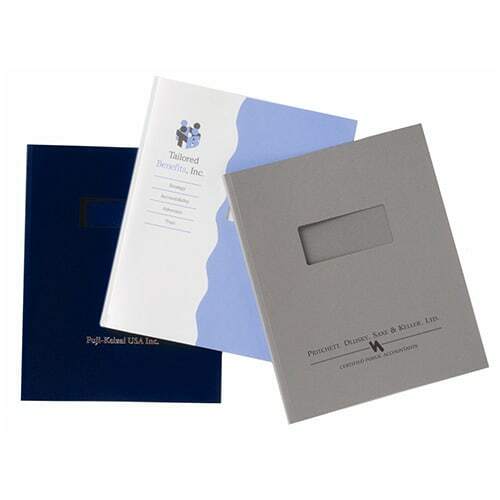 We combine only top quality document binding systems with the finest custom printed report covers, presentation folders, tax return folders, and index tabs in the industry. 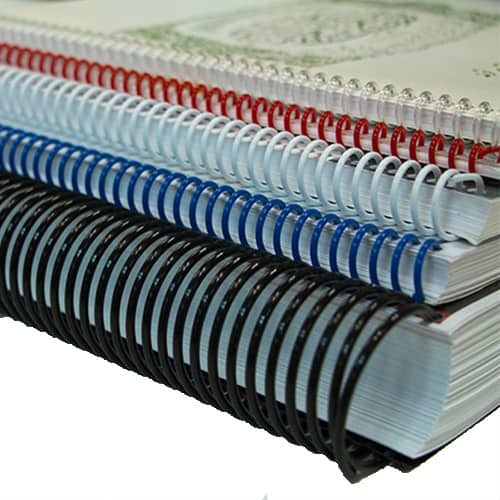 All of the binding machines, laminators, and binding supplies on our site have been vetted as tops in their class. Every binding system and laminating machine we offer has passed our strict criteria so you can be assured you’ll receive years of faithful service. 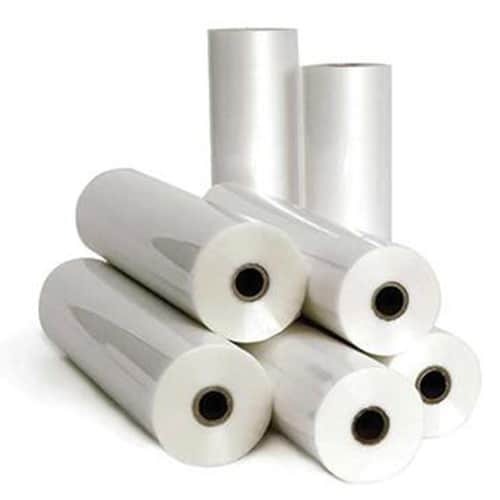 Supporting our binding equipment and laminating equipment is a full line of binding supplies, laminating supplies, and report covers. 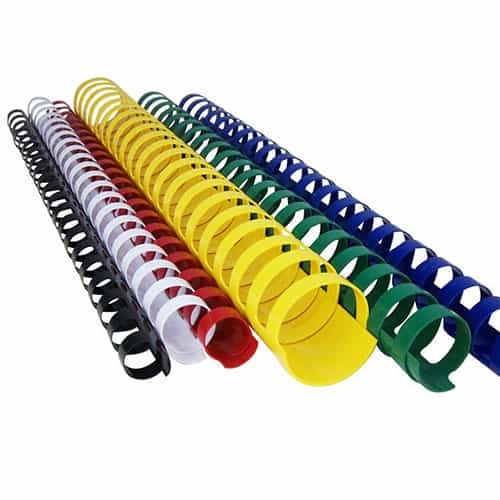 We offer wire binding elements in both 3:1 pitch wire bindings and 2:1 pitch wire bindings, coil binding supplies, 19 ring plastic comb bindings, SecureBind & VeloBind strips, and thermal binding covers. Our thermal binding covers are available in soft cover, hard cover, and photo books. Our laminating pouches are great for everything from ID cards, military cards, luggage tags, and business cards, to letter and legal size pouch laminations. Roll laminators are perfect for school and office applications. 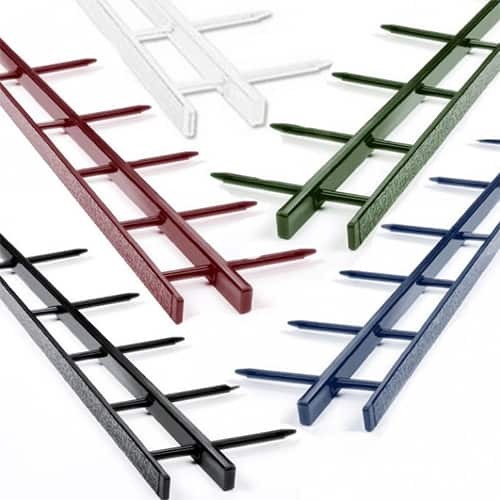 Our machines produce high quality laminations on a wide assortment of sizes. With over 25 years of experience matching the right binding systems and custom graphics with marketing companies, accountants, architects, law firms, and more, we are in a unique position to help you design the ideal impression with your outgoing reports and proposals. Our knowledgeable staff is known for outstanding customer service and will work with you to design the perfect image for your firm. 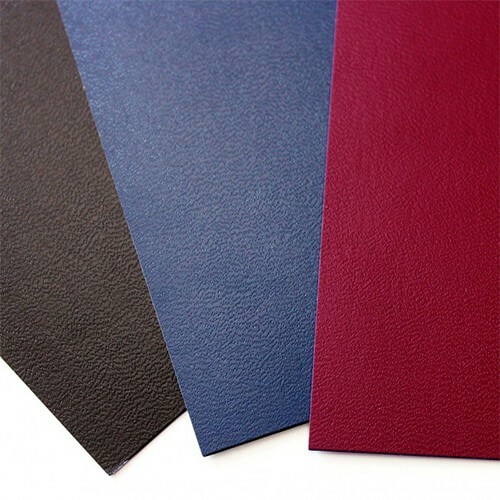 With Pro-Binding your first impression will be a lasting impression.